« Junie B. Jones the Musical Jr.
How to Have a Natural Birth is a one-day workshop designed to give you everything you need to rock your upcoming birth! 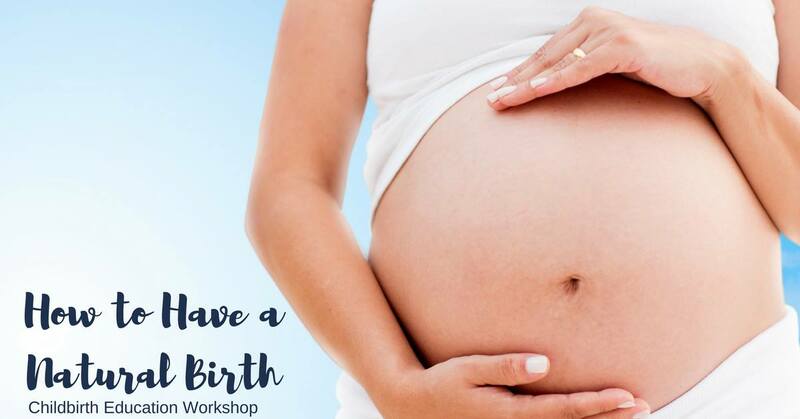 Designed for local moms and dads, taught by a doula, and recommended by OBs, midwives, doulas, and nurses! Must register online prior to start of class so that all materials can be prepared.